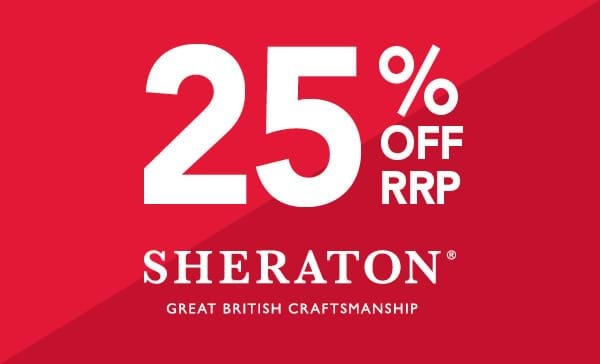 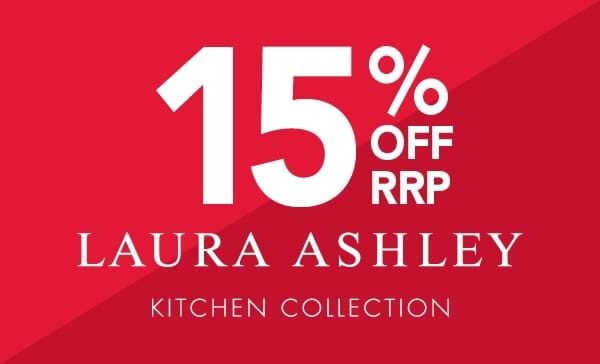 15% off Laura Ashley Kitchens. 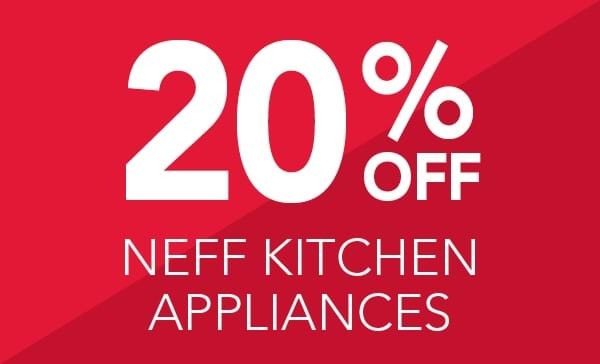 20% Off Neff Kitchen Appliances. 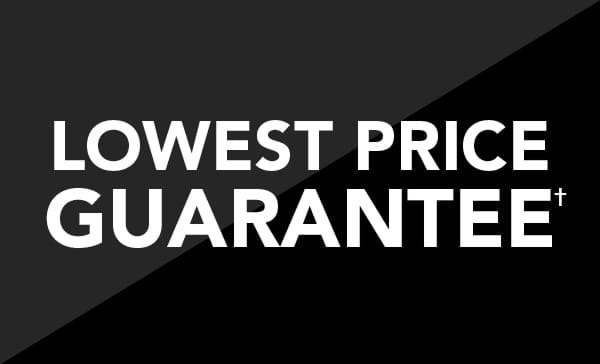 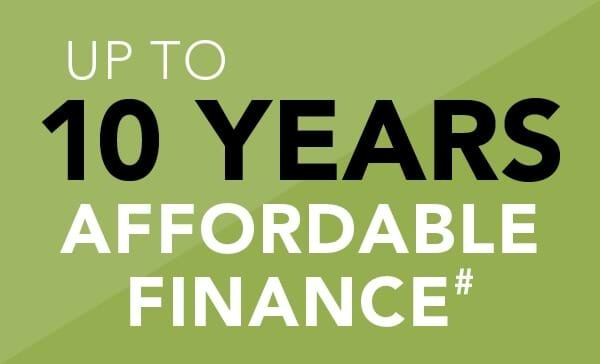 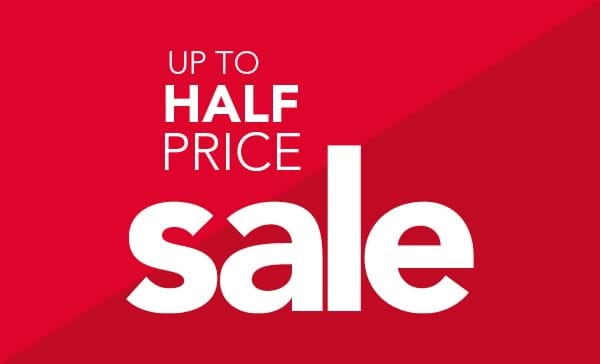 Lowest Price Guarantee – if you find a like for like product on sale at a lower price in any of our local competitors, please inform one of our sales consultants.